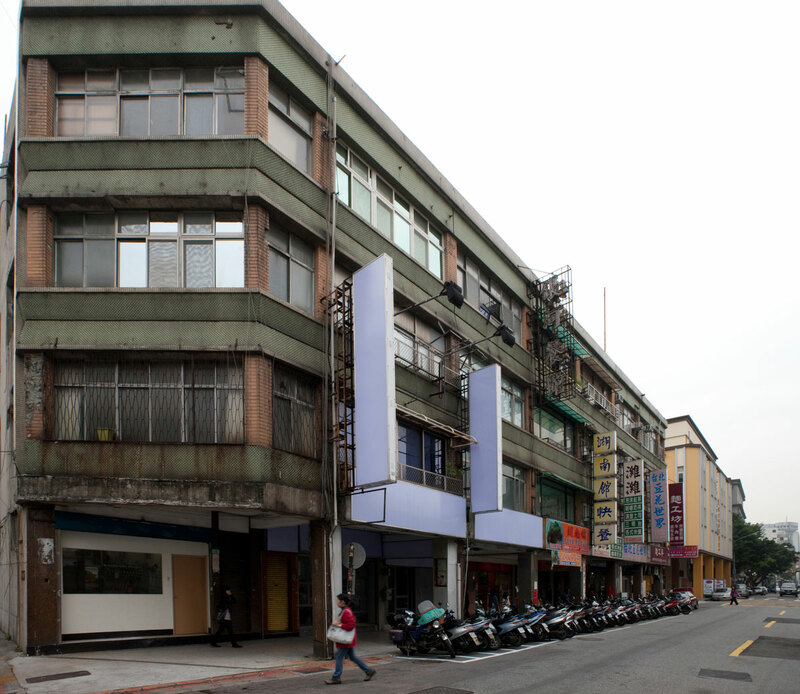 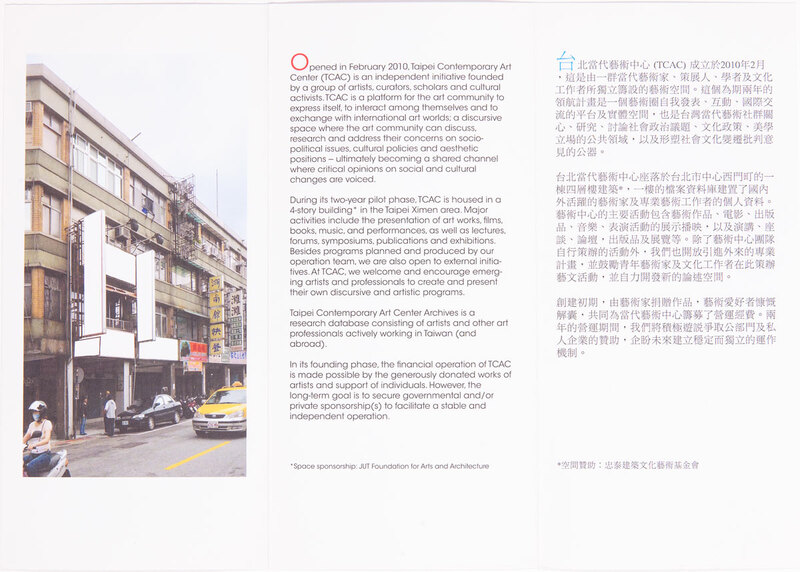 Following the project a contemporary art centre, taipei (a proposal), Jun Yang worked together with Meiya Cheng, and Manray Hsu, (amongst others) to co-found Taipei Contemporary Art Center (TCAC). 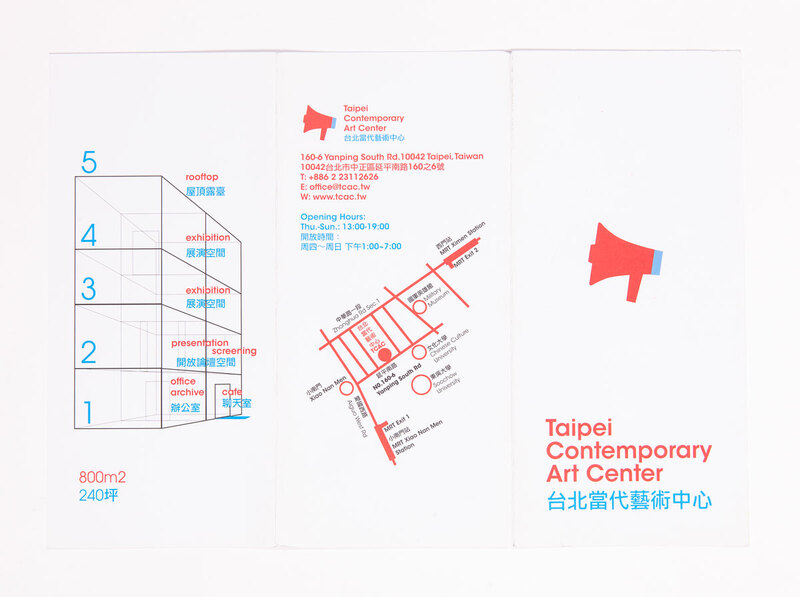 Yang created the space concept for both TCAC space 1 (2010-2012) and space 2 (2013-2015); the advertising signs for both spaces and the visual identity and logo of TCAC. 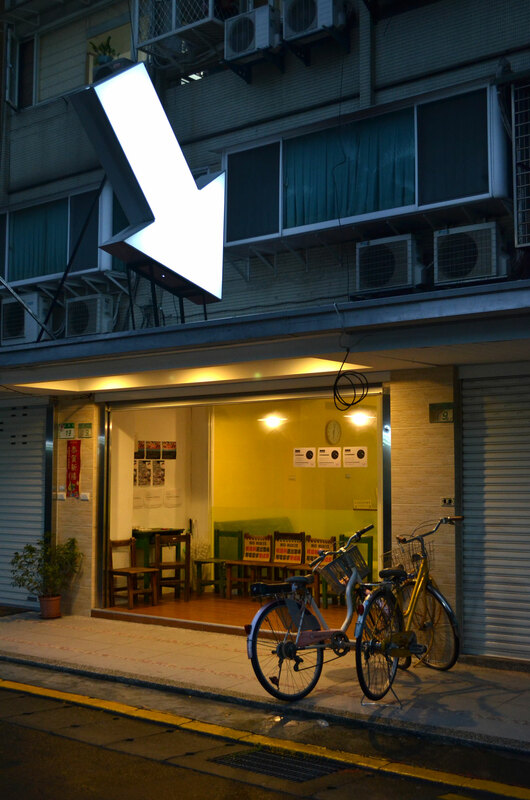 Jun Yang has been adviser of Taipei Contemporary Art Center since its founding. 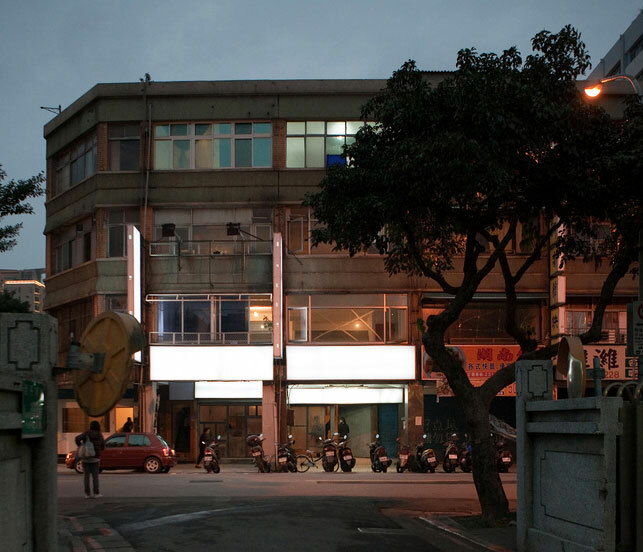 The advertising lights is connected to the work White Light and also the +o house.